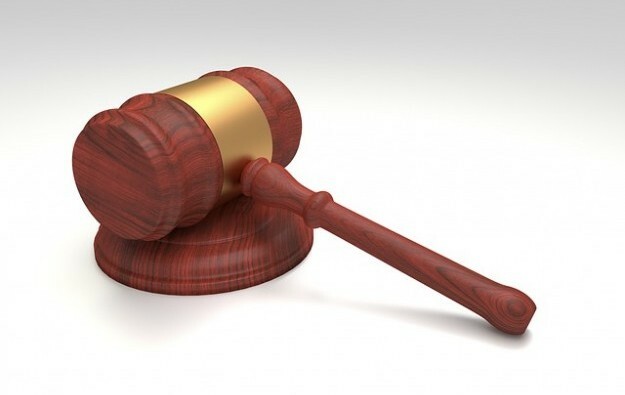 The Court of Appeals (CA) in the Philippines has upheld a previous ruling that ordered the Philippine Amusement and Gaming Corp (Pagcor) to issue a provisional gaming licence to Waterfront Philippines Inc for a casino hotel at Entertainment City, in Manila. 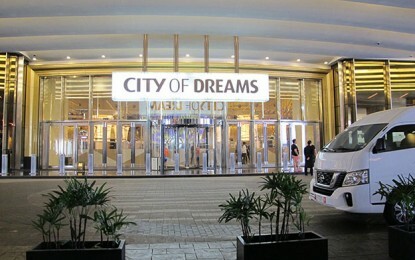 The Philippines-listed company had announced a decade ago plans for a casino resort at Entertainment City, dubbed Grand Waterfront Hotel and Casino, including a hotel with 2,500 rooms. Waterfront Philippines first filed a petition for mandamus in March 2015, saying it had submitted all requirements but Pagcor was ignoring its application. “Considering that no additional documents were further required to be submitted, Waterfront is deemed to have completed the requirements for its project application, which warranted the review and evaluation thereof,” said the Court of Appeals in a ruling cited by local media outlets. The Court of Appelas affirmed the August 2017 ruling of Manila Regional Trial Court, which had said Pagcor must act on Waterfront Philippines’ application for a licence. The latest ruling stated that Pagcor should pay Waterfront Philippines PHP100,000 (US$1,909) in moral damages and PHP100,000 in exemplary damages. Waterfront Philippines already manages several casino properties in the country, including the Waterfront Cebu City Hotel and Casino, and the Waterfront Airport Hotel and Casino Mactan, also in Cebu province. The firm’s casino hotel properties each feature gaming facilities under the “Casino Filipino” brand, controlled by Pagcor. Casino and hotel operations at Manila Pavilion Hotel and Casino – also managed by Waterfront Philippines – were halted in March, as a fire engulfed the 22-storey, 509-room property located in the heart of Manila’s tourist district.